The power to change your life lies within you. 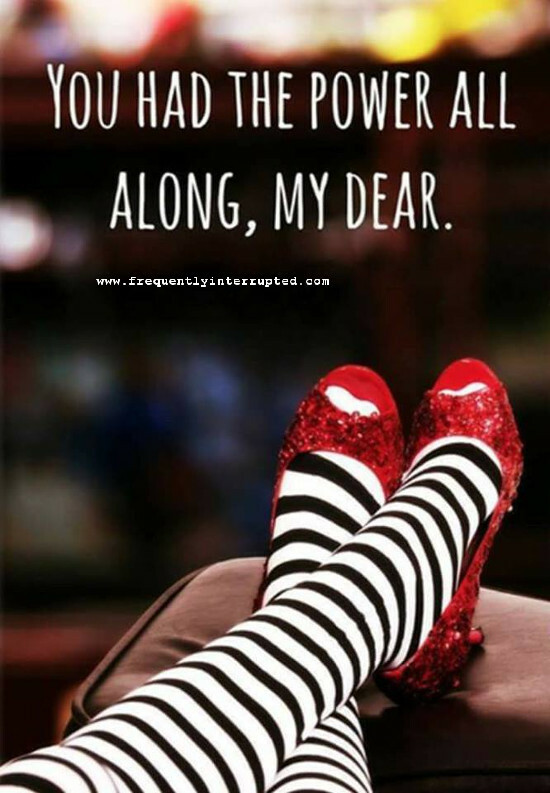 There are no ruby slippers. The magic is not external. It's all in your head, and that means so much more than most people ever realize. The power is yours. You need only wake up and use it.